Wellness tourism has deep, historical roots in Europe, and Europeans are uniquely sophisticated wellness consumers. So, it’s no surprise that Europe drives the largest number of wellness trips of any global region: 292 million annually. European wellness tourism expenditures hit $211 billion a year in 2017 and are forecast to rise to $275 billion by 2022–or a 5.5 percent yearly growth. 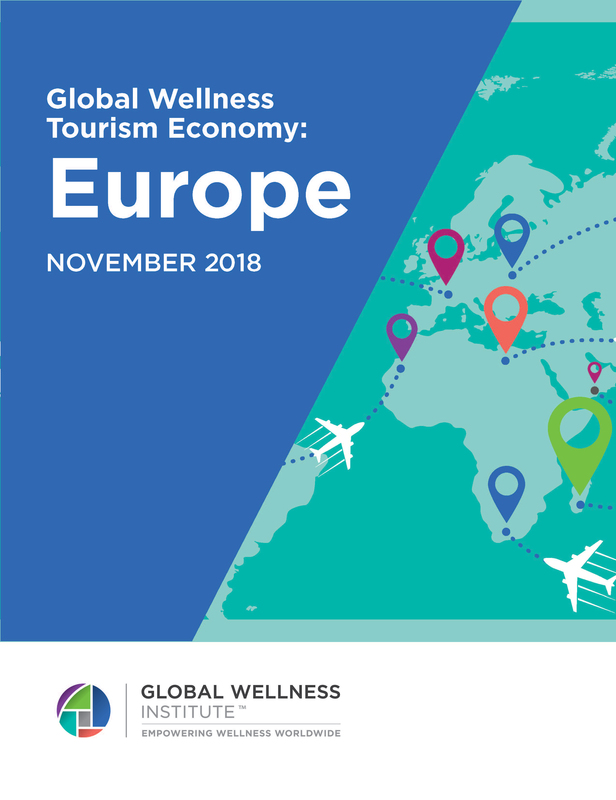 This special report on wellness tourism across Europe provides new data points, explores regional trends, analyzes the spa and thermal springs markets–and takes a look at the key developments in this powerful market and its future. We thank our Industry Research Sponsors: Biologique Recherche, Canyon Ranch, Booker by MINDBODY, HydraFacial, AccorHotels, BodyHoliday, Cannuka, Herbalife Nutrition, Lake Austin Spa Resort, Miraval and exhale, OM4 Organic Male, Performance Health, PURE, Rancho La Puerta, Serenbe, Six Senses, Subz3ro, Universal Companies, Westin Hotels & Resorts. If you are interested in sponsoring GWI Research click here.